Project Sunroof was launched in 2015 by Carl Elkin, an engineer at Google who had worked on local solar installation campaigns in Massachusetts. 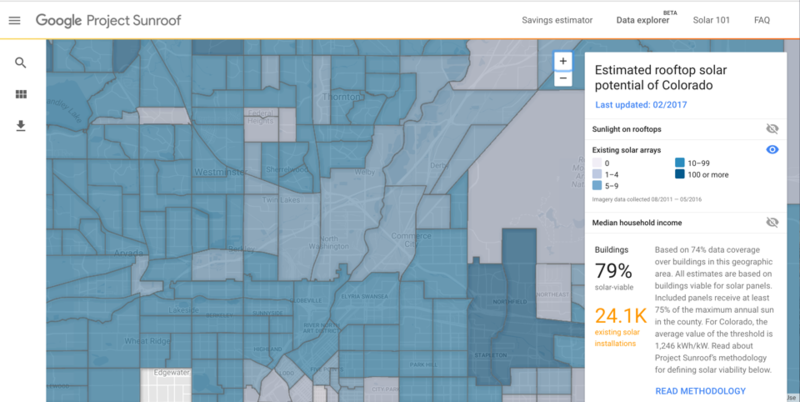 It now provides data for 60 million homes across the United States that it has already assessed with its algorithms. “We want people to realize solar is absolutely part of the fabric of American life,” Elkin says.